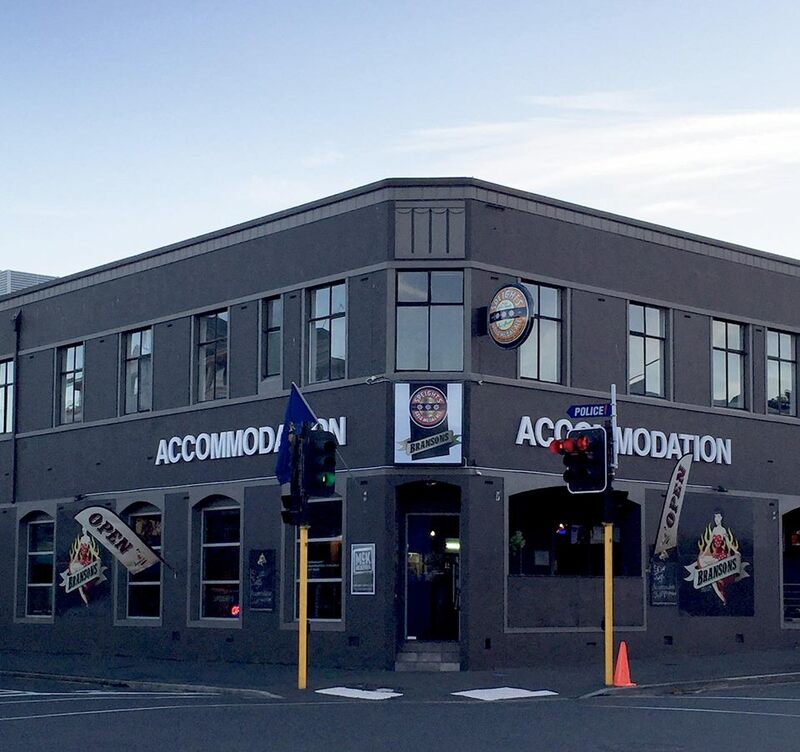 A Dunedin bar has had its liquor licence suspended after it served alcohol to a minor, with manager Jeffrey Smith blaming poor maths on the part of the bouncer for the error. The Alcohol Regulatory and Licensing Authority (ARLA) has suspended the liquor licence for Bransons Bar after the bar was caught selling alcohol to an underage girl during a sting operation in August last year. The bar manager has also had his certificate suspended for three weeks. Smith said that the girl was served alcohol after a mistake by a former staff member, who looked at the year on the ID but not the actual date. The girl was born in 2000. Judge Kevin Kelly said that serving alcohol to minor was a serious offence that could not go unpunished, but also acknowledged that Smith had made “laudable” changes at the bar to avoid the mistake happening again, including a date card on the till. The bar’s licence will be suspended for 48 hours from May 9. Smith’s three-week certificate suspension will also begin on that date.